On 11 September 2001, in a cafe in London, Ahmed Errachidi watched as the twin towers collapsed. He was appalled by the loss of innocent life. But he couldn't possibly have predicted how much of his own life he too would lose because of that day. 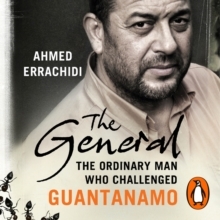 In a series of terrible events, Ahmed was sold by the Pakistanis to the Americans in the diplomatic lounge at Islamabad airport and spent five and a half years in Guantanamo. There, he was beaten, tortured, humiliated, very nearly destroyed. But Ahmed did not give in. 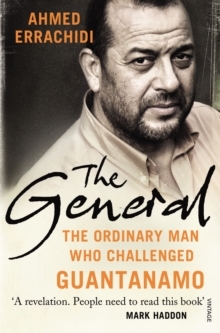 This very ordinary, Moroccan-born London chef became a leader of men. Known by the authorities as The General, he devised protests and resistance by any means possible. As a result, he spent most of his time in solitary confinement. But then, after all those years, Ahmed was freed, his innocence admitted. This is Ahmed's story. It will make you rethink what it means to be in the wrong place at the wrong time. It will also make you look anew at courage, survival, justice and the War on Terror.